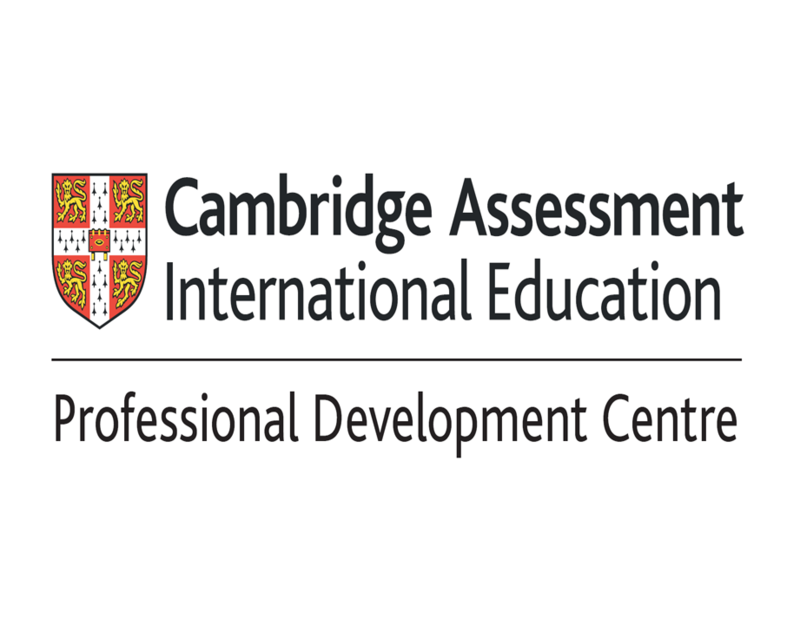 Offered in over 160 countries, Cambridge Assessment International Education (CAIE) is the world’s largest provider of international qualifications for 5–19year olds. The broad aim of the qualifications is to develop students' skills in creative thinking, enquiry and problem solving. CIE offers an extensive range of qualifications and programmes, of which the ‘IGCSE’ and ‘A’ level qualifications are the most widely known. These two qualifications are acknowledged as the basis for entry into many universities and professional institutions. CIE qualifications are the foundation of your future success, both academically and commercially. The four stages lead seamlessly from primary to secondary and pre-university years. Each stage – Cambridge Primary, Cambridge Lower Secondary, Cambridge Upper Secondary and Cambridge Advanced – builds on the learners’ development from the previous one. Bodhi International School is the only CollegeBoard test center of the city. Words Worth English Lab is designed for India and is a highly researched initiative of the ACTUniv Group, an ISO 9001: 2008 company certified enterprise and a trusted education company with 2 decades of service in technology education and training. It is a unique English learning programme that prepares the participant to communicate in English with clarity and confidence. It offers the best in terms of continuous evaluation, content, teaching expertise and methodology. The methodology is a blend of Instructor Led Training (ILT) with a Computer Based Training (CBT), practice and evaluation. The sessions are designed so that the course follows a parallel-structure in which concepts are introduced in the ILT session and reinforced with practice and an innovative approach to learning in the CBT session. 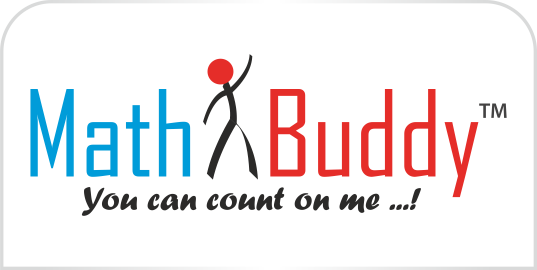 Learning by Doing" is the core of Math Buddy. Whether it is hands-on instruments or interactive virtual activities, it emphasizes the fact math is best understood by doing it. This way, children experience math concepts in a way they will never forget. LEGO® Education Maker empowers every student, at all grade levels, to follow their curiosity wherever it leads them, in a safe, inspiring, and instantly accessible environment. The LEGO® brick, with its simple and intuitive building system, is the perfect prototyping tool. Students start exploring with a handful of LEGO bricks and begin to create, test, build and rebuild. As they work toward their ultimate goal, they continuously modify, retest and rebuild. 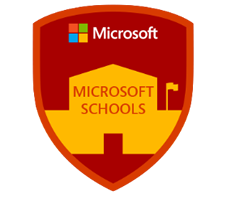 Microsoft Schools are focused on leading and learning. Schools that are working to consider how to transform education and integrate technology into their classrooms, buildings and lessons would benefit from joining the Microsoft Schools programme. Microsoft Schools are focused on leading and learning. These schools may be just starting to explore Microsoft solutions, programs or devices in small ways but have signaled an intent to do more and be more.